not really a drum machine, but a lot more. 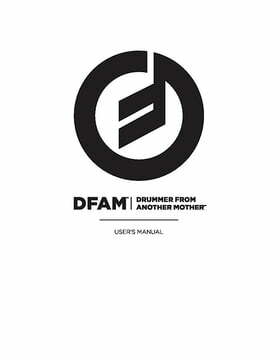 I guess you all heard from the countless youtube videos but the DFAM is not really a drum machine. Its a lot more. Yes, it can make some big kick drums and wicked bleepy percussions but there is so much more it can add to your setup. 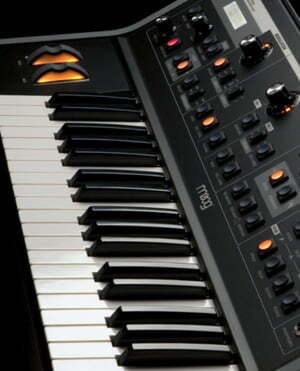 I love the weird melodic sequences and beefy bass sounds it can make. 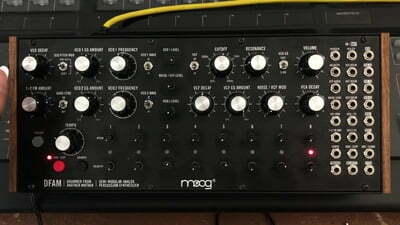 Got clean loud audio signal with practically zero noise and it really shines when connected up to other euroack modules. It sure is a great machine to play and tweak. I love that while a sequence is playing, if you listen carefully its not hard to tell that every repetition of the sequence is slightly different, this is a character you cant get from any digital or software sequencer. However, the one downside to the DFAM is lack of MIDI. Overall, the synth is a beast, so much punch and character. Took me a while to play around with and get used too but, if approached creatively, the DFAM can take you to places of extreme diversity and productivity! 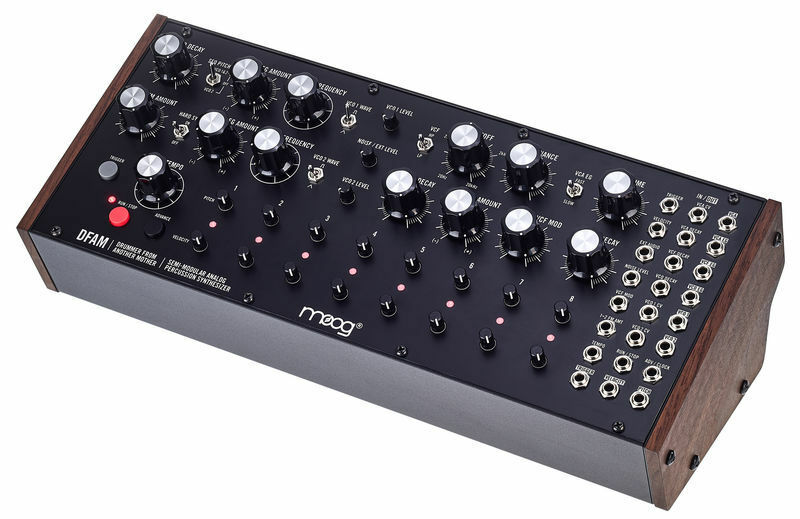 Seems to be missing a couple of connectivity options but you could work around on these, provided you own some other (semi)modular synth too.  ID: 430321 © 1996–2019 Thomann GmbH Thomann loves you, because you rock!